The teaching of phonics is commonplace in schools in many countries around the world. 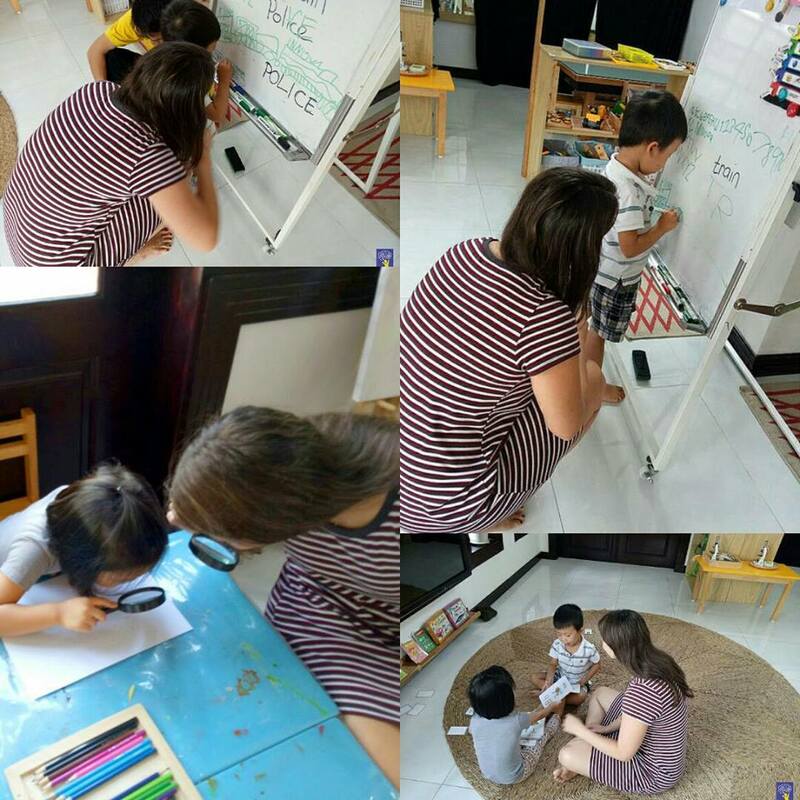 At Kinder Academy, English Phonics Program is applied for all classes, starting from toddler ones. Whilst there are alternative methods for teaching children to read and write, phonics is widely regarded as being one of the most effective. As a teaching method, it is thought to provide many benefits to children who are just beginning to understand how sounds are associated with individual letters, groups of letters, and full words. The teaching of phonics is very effective at raising a child’s phonemic awareness. Every word is made up of individual components which can be sounded out. These are known as phonemes, and they represent the very essence of how phonics education works. Phonics allows children to hear phonemes, identify them, and understand how the sounds and their associated letters correlate with one another. There are 44 phonic sounds in the English language and you need to introduce all of these sounds to your child. It is all about sounding out words and you can introduce the sounds one at a time. As soon as the first 4 sounds have been learned by your child they can begin to read. Synthetic phonics is a method of teaching a child to read that virtually ensures that your child can learn to read quickly and proficiently. Your child will be taught the corresponding similarities between phonemes (sounds) and letters. A child will be able to identify and blend the different letter sounds and the combinations of letters together to complete a word. The letters are synthesized. As an example, your child would pronounce each phoneme in “cat” /c/, /a/ and /t/ and then blend them to produce the word. These are the first crucial steps for a child to take when learning to read. Once they have mastered phonics they will be able to spell most of the new words that they hear. By using a systematic synthetic phonics approach almost all children will become independent and confident readers quickly. Put very simply, the teaching of phonics is often designed to be fun for children. It is believed that this enhances the learning experience, and ultimately results in a more thorough development of reading and writing skills. There are often games involved with lessons, for example when blending individual phonemes together or identifying rhyming words. The literature which accompanies lessons is usually very vibrant, with clear visual representations of words such as “cat”.